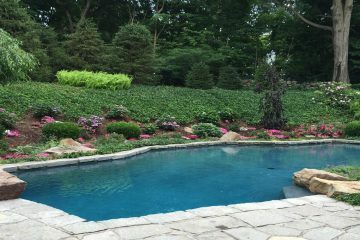 Looking for quality and affordable landscaping Fairfield CT? The CT Landscape Design name is a symbol of quality workmanship that is honest and sincere in its attempt to exceed all expectations of our customers. Here at CT Landscape Design we are capable of accommodating all of your landscaping service needs! Proudly serving the Connecticut community! 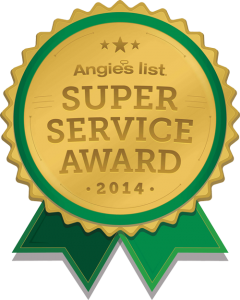 At CT Landscape Design we treat our customers and their needs with the utmost respect. We do an exceptional job at a reasonable price. In this industry it is simple to make false promises that simply cannot be kept, but here at CT Landscape Design our work speaks for itself. We do not endorse the use of gimmicks or any other unethical tactics to get business. 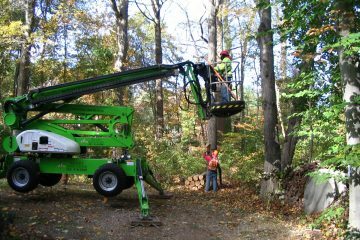 At CT Landscape Design we would be more than happy to accommodate your next landscaping or tree project. "Far superior than anyone that I have had do work. They were "great" and that is an under statement. With all the work we had done after they were finished, you would not have known they were there. 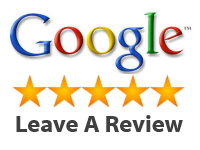 The quality of the work and clean up was excellent!" 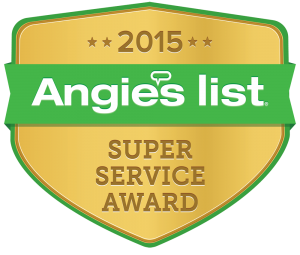 "Giglio did a number of jobs for us over the past 2 months -- and all were done with the highest level of courtesy, professionalism and capability. 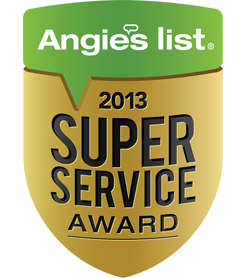 The costs were reasonable and the service exceptional from beginning to end. Services included having several large trees removed, re-grading our backyard, landscape design and application in our front yard, backyard and side of the house. We really couldn't be happier with the finished product(s). We were also happy with everybody that we interacted with during the process. 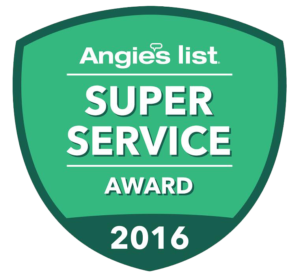 We highly recommend Giglio to meet all of your landscaping needs and we will continue to be customers moving forward for sure!" Giglio Landscaping and tree Service did an outstanding job cutting and removing several large trees at my home. I also had their licensed Arborist, Jeff Cowden, assess a few trees. He's very professional and knowledgeable. He wrote a very thorough evaluation and took many pictures of the trees he inspected. I highly recommend Jeff and Giglio Landscaping and Tree Service. I look forward to working with them in the near future! Chris and crew where able to fit me in short notice within a week of my call to the office, Everyone from the receptionist to the crew were knowledgeable and helpful. The work was beyond what I had expected they really went above and beyond to make the garden look amazing. I highly recommend Giglio Landscaping. © 2019 Giglio Landscaping. All rights reserved.